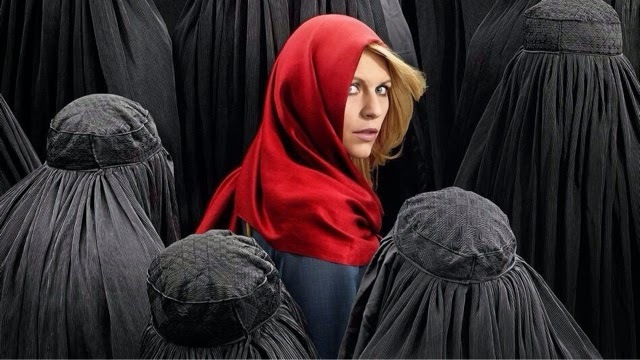 The first helping of Homeland's Season 4 will be super-sized. Showtime announced Monday that two episodes of Homeland will kick off the show's new season Oct. 5, airing back-to-back beginning at 9 p.m. ET. The network has also moved up the premiere of The Affair, the perspective-shifting relationship drama starring Dominic West and Ruth Wilson. The show, also starring ER vet Maura Tierney and Fringe alum Joshua Jackson, will now premiere after Homeland's episode 3 on Oct. 12 at 10 p.m. ET.